Following the Decision SC53-17 and Resolution XIII.7 the Secretariat continues its engagement in ongoing work on the Sustainable Development Goals (SDGs), including meetings of the Inter-Agency and Expert Group on Sustainable Development Goal Indicators (IAEG-SDGs) and meeting of the target team on the indicator 6.6.1 led by UNEP. 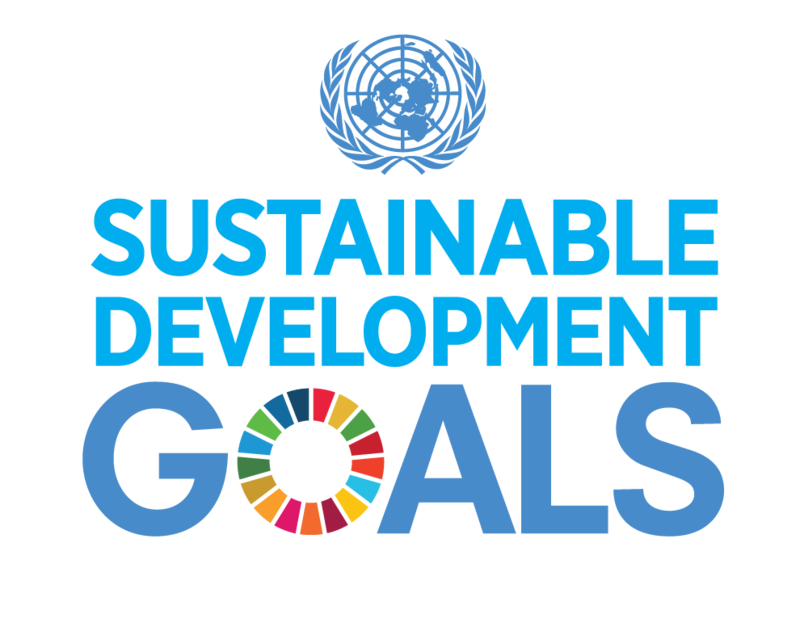 From 26 to 29 March 2019, the Secretariat participated in the 9th meeting of the Inter-Agency and Expert Group on Sustainable Development Goal Indicators (IAEG-SDGs) in Beirut, Lebanon. At this reunion the IAEG decided to upgrade Tier III indicator to Tier II, agreed on the work plan for data integration, the timeline and criteria for the inclusion of indicators in the 2020 Comprehensive Review. In line with Resolution XIII.7 and the National Reports to COP13, the Secretariat is preparing a gap analysis and working with Contracting Parties on the completion of national wetland inventories and wetland extent to report on Indicator 6.6.1.